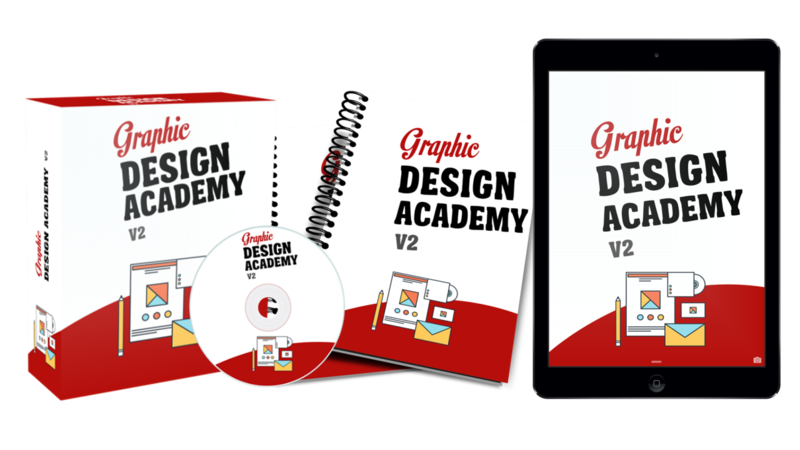 "Learn Graphic Design Basics Using Free version of Online Software called Crello"
Grab Graphic Design Academy V2 For Pennies! 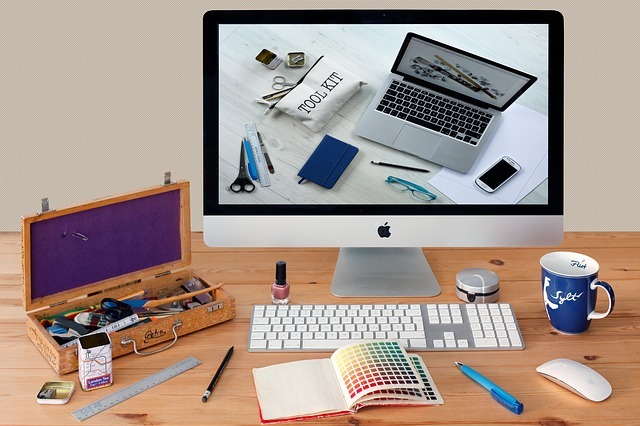 Did you know that 50% of small businesses choose to do their own graphic design, or hire in house? I don't know the stats, but I bet the number of internet marketers who choose to do some or all of their graphics editing is MUCH higher than 50%! BUT, one thing you don't see much of are tutorials on HOW TO use some of the tools that are available. 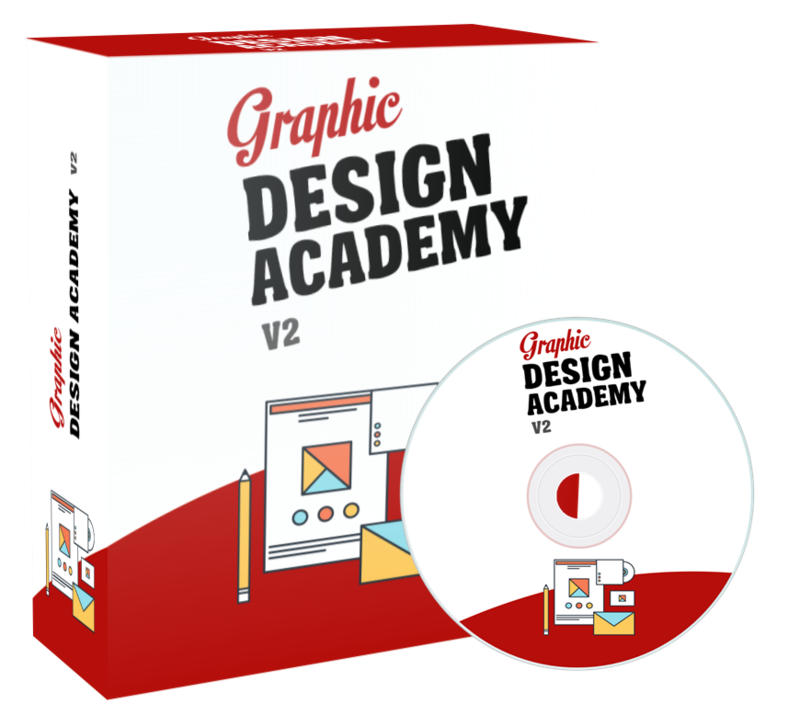 I know MANY marketers, and most of them would rather use free software and create their own graphics, than buy Photoshop and hire a designer to do it. Think about this for a moment... because there's an opportunity here. 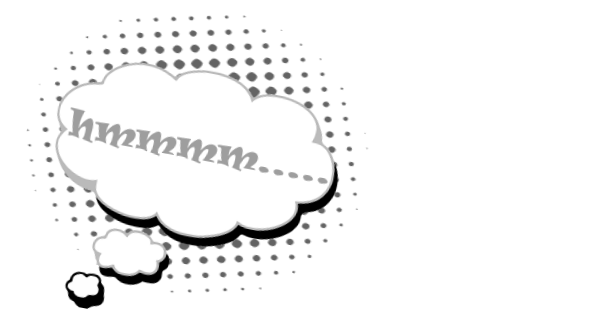 We all can probably think of at least one tool, online and free, for creating and editing graphics. I bet most of us would want to learn how to be competent using that tool. using the FREE version of readily available online software? Heck that might even be something you want to learn yourself! It has 40 formats, 16,000 templates and 260 fonts! A HUGE library of photos and illustrations. and even sell it to your own customers! That's the beauty of this course! We've taken all the intimidation factor away, and have provided easy steps that anyone can follow! Not to mention, it's in one of the hottest niches in online marketing! How To and DIY are a couple of the most popular search terms EVER! Well that's easy! New knowledge opens opportunity. Graphic design is a needed commodity and many small businesses would love to be able to do some simple editing themselves. You are now poised to provide them with the information they need! People are HUNGRY for information. Many people know they want to start a business, but have no idea where to start! There are millions of searches monthly for different keywords related to home businesses. Now YOU are positioned to give them the information they crave! BEST OF ALL, we've done ALL of the hard work for you. People always remember their teachers. If you can clear up the frustration and confusion they are experiencing and show them clearly how they can start today, and learn a skill they can apply, they will remember you forever. They will also return to buy from you over and over again. You will gain INSTANT credibility when they see practical suggestions that they can easily put into practice starting today! We're not just spouting off theory like many other PLR producers! While we can not promise you anything, we do already know this course sells! We've tested it on Udemy, and fine tuned it, with actual students. That's because, at the end of the day, we want you to have a product that we know is a hot topic, that works, and has already been proven! Product. The Hard Work Is Already Done. That's right- you can set any price over $15 and keep all of the profits. Now you are a true business owner! There's no time limit on this offer. You can put it up and sell it forever, bringing in as much as you want! Our license does not limit the number of copies you can sell. You own the product. You decide how much to charge and what to add or subtract from your sales funnel. It's entirely up to you! These are Early Bird (LAUNCH) prices. When the launch ends the price will jump up. The best price is right now! P.S.This is a limited time offer. We can't continue to offer this course at such a low price. If we did, we would never be able to sustain our business model. This is an introductory price offered during this week of launch only, to introduce our business to the market. That means this is a lucky day for you. Not everyone will get this offer. After the launch period we usually increase the price by around 50%. So if you want it... get it NOW before the price goes up!! No you don't. Selling online courses is a great business model because you do not need any specialization or technical skills. If you buy the STUDENT option, you may create a protected member area, and allow paying students to watch the videos. You may not alter the videos, nor redistribute them in any way. If you buy the PLR license. You can use the content as you want, add your own name to it and sell it as your own to your clients or on your website. PLEASE NOTE- Exact terms of license will be included in the product download area. You are required to read the license and understand the limitations before you download the product. In case of discrepancy, the actual license terms will prevail. No. Your purchase comes with a perpetual license. Buy it once... sell it forever and always keep all the profit for yourself! Yes! The upsell (OTO) is a really exciting ebook on Top 10 Side Businesses That Can Generate $1000! In fact, it's so good we considered making it a stand alone product. It comes complete lead capture page, thank you page, and email swipes to turn your readers into buyers! This course already has social proof and it is PROVEN to sell. It has over 2200 students enrolled up to this moment. Other courses are offered IN THE HOPE that they will sell. We already know ours does!